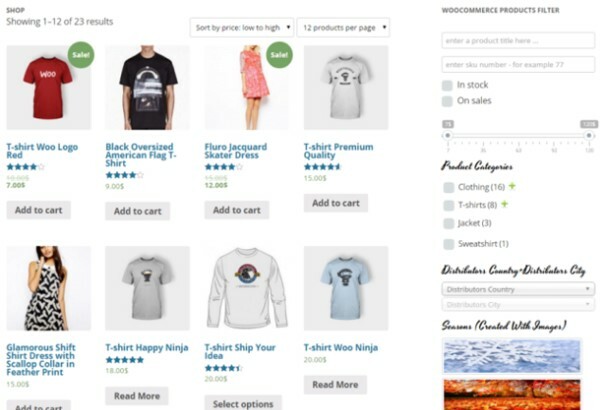 WooCommerce as mentioned, is now owned and operated by Automattic, a very large company behind WordPress.com and a number of other high profile businesses which is valued at over a billion dollars. With such a large company and team behind it you can be rest assured that the product is being maintained to a very high standard, it received continuous updates and improvements and has a great customer service team in place. This should put your mind at ease that it’s a good quality product from which you can build your eCommerce website without the fear that the company will go away or the product will stop functioning with future versions of WordPress. 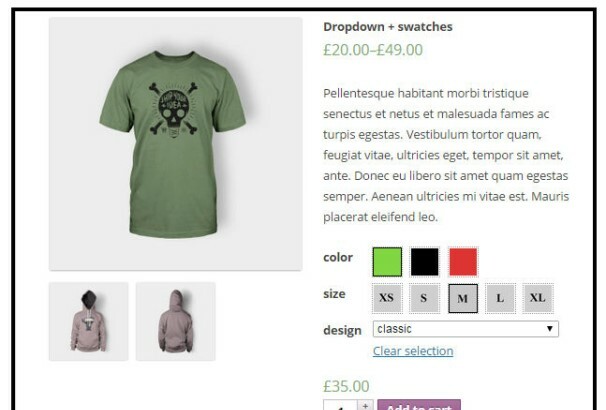 I personally use WooCommerce to run some eCommerce stores of my own and have been using it for years with absolutely zero problems – it functions very well and there isn’t much you can’t achieve with it, especially considering all the available themes and add-ons that are also now available. If you are wanting to quickly and cheaply build an online store, I wouldn’t recommend using anything else at this point. This is a donation plugin for any WooCommerce site. With this plug-in installed you can accept donations on your site for any amount your donators wish. There is also a functionality to have a pre-defined amount set up. It also has campaign support and you will also get reports about the donations made. This is a plugin for getting maximum exposure through the power of social media. You can make your site go viral by offering customers a discount if they Facebook Like, Google+1 or Tweet about your site. The plug-in integrates with your site easily and is very powerful. 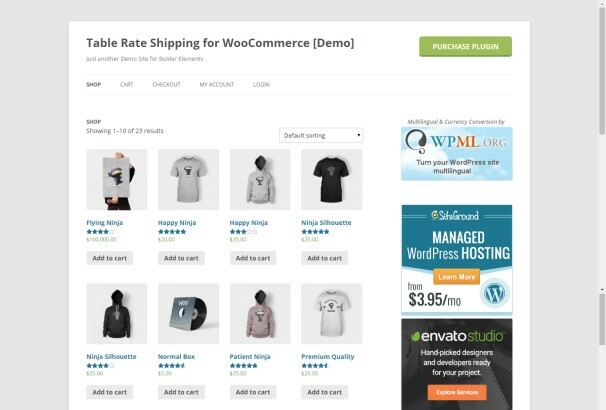 This plugin defines badges for your WooCommerce products. 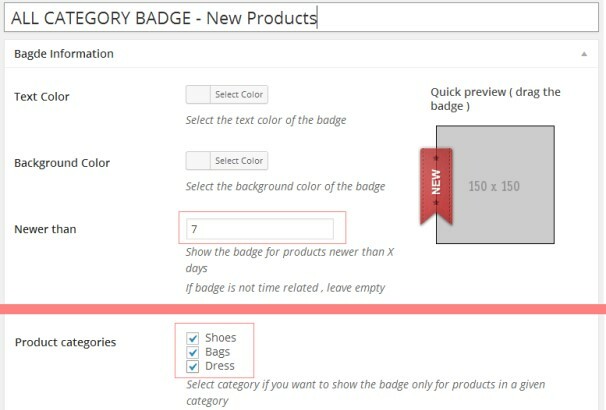 You can create unlimited badge types for single products, multi categories, all of the store and more. You can use preset badge images or even create your own. It is versatile and very easy to use. 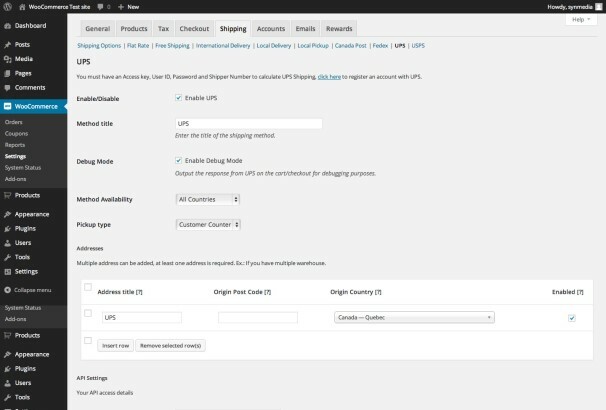 This plugin provides advanced product filtering ability for your WooCommerce shop. 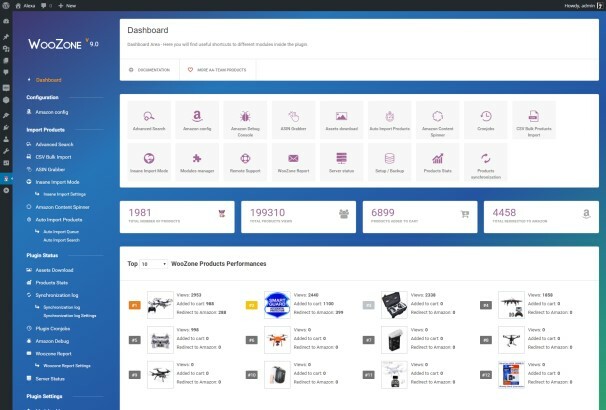 It helps your customers to filter and find products by category, attribute, metadata etc to increase sales and overall be more available for your customers. It also has a rich interface to be attractive for your clients. 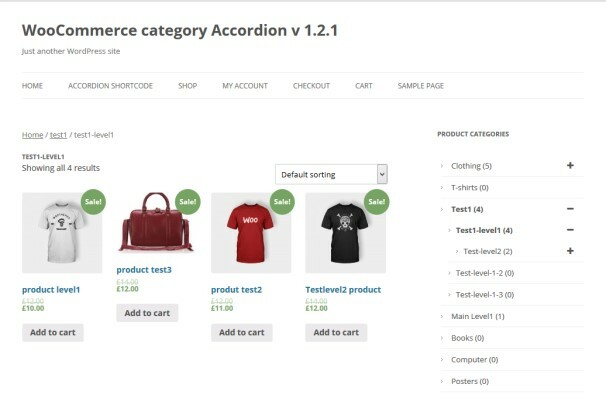 This WooCommerce plugin turns your product categories and sub-categories into a toggle accordion with expanding and collapse option. 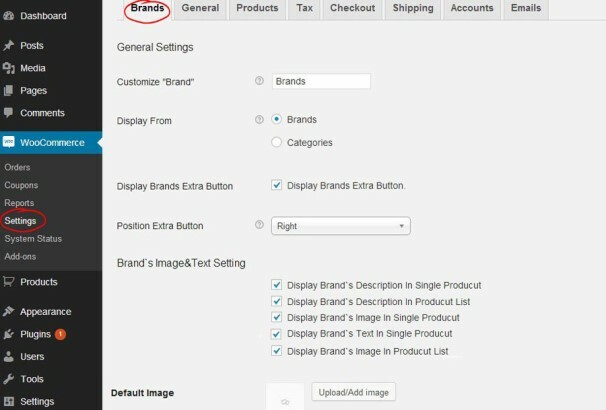 The plug-in highlights the current product parent category and sub category for better navigation. You can also use it as a widget or shortcode. 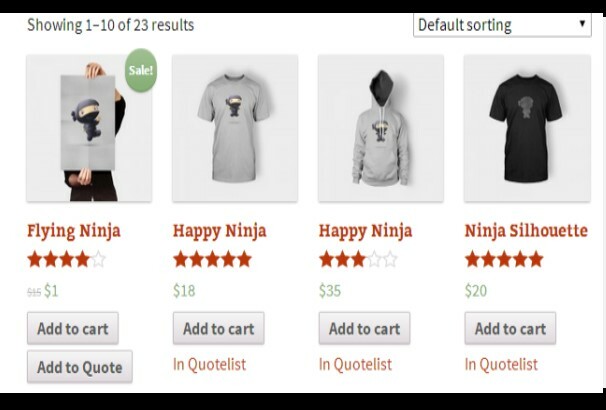 This is a very handy plugin for online stores for selling customizable products and optional add-ons. 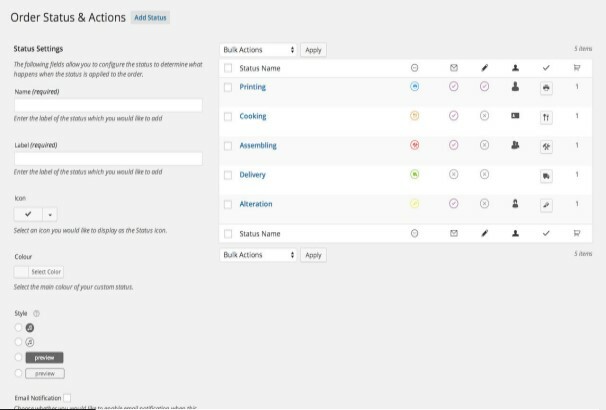 With this, you can also streamline and organize order processing to be more productive. 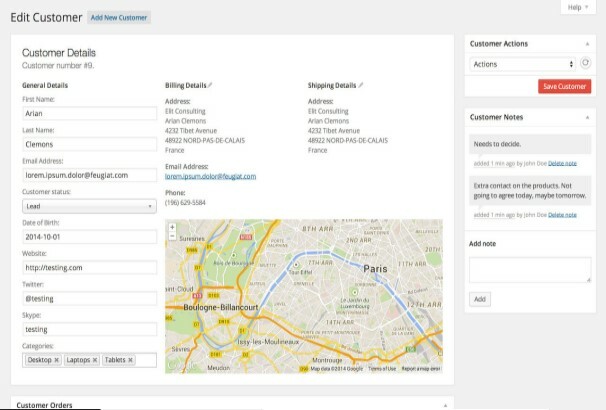 It allows you to create custom fields, custom products and optimize your online store for a premium user experience. 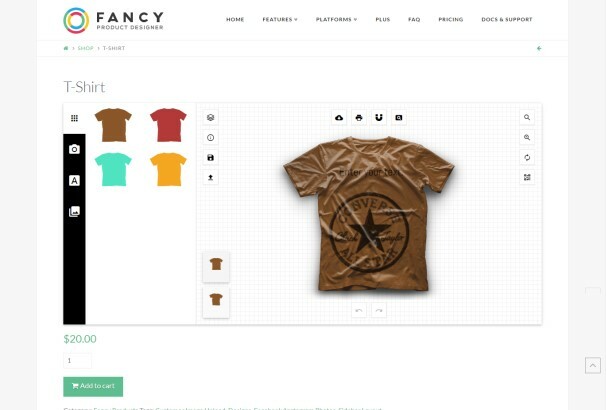 This great plugin allows you to create and modify carts for online shopping. It also has a light box pop up on the ‘add to cart’ action. 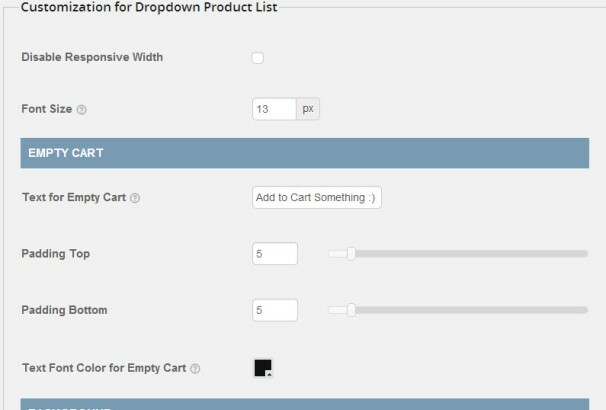 You can display the cart as a list of products in the site sidebar too. The plug-in is highly customizable and comes to great use. If you want dynamism in your product catalog page then this is the plug-in for you. 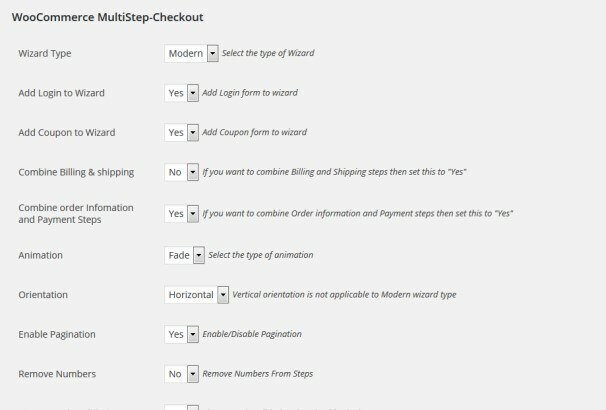 You can bring a wonderful multi step form of a variable product with 4 different modules like Step, Accordion, Tabs and Vertical Steps. This improves the usability of your site in seconds. This plugin is immensely helpful for creating unlimited vouchers and selling voucher codes that can also be redeemed at physical locations. The plug-in is easy to set up and can be customized for each product separately. 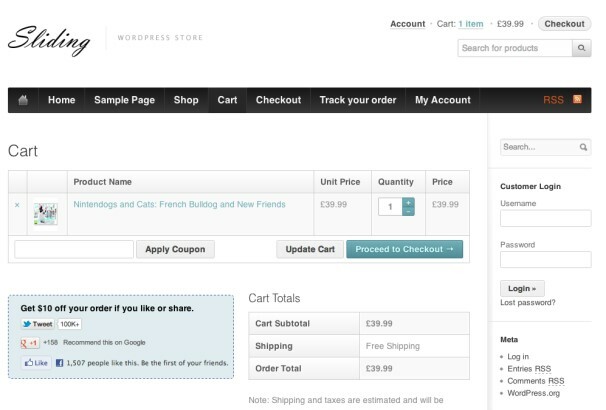 This WooCommerce plugin adds multiple levels of pricing to your products. The plug-in is very easy to install and well documented that would meet every query that you might have. 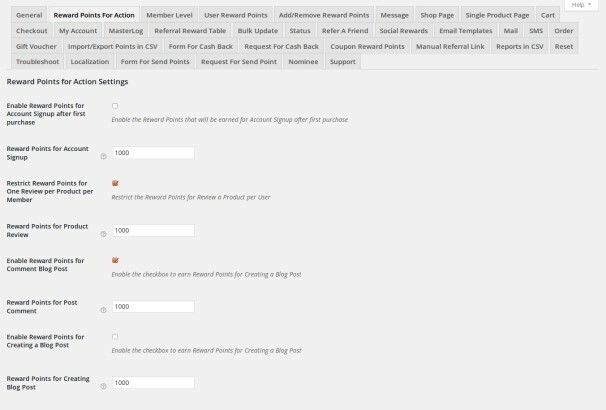 It allows you to add an extra field to your product for each role where you can add the wholesale price. This is a very important and versatile plug-in for e-commerce websites. With this, you can choose out of 1200 font icons to use as order status or action. The plug-in also sends configured e-mail automatically when status is set. It is highly customizable with complete payment status. 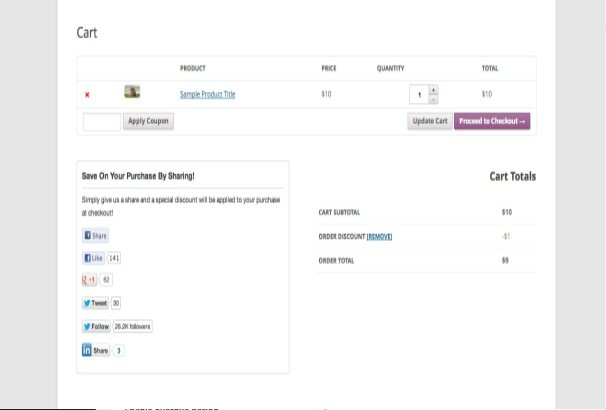 This dedicated e-commerce plug-in allows you to enter shipping tracking number and display them to your customer via ‘Track your order’ and also send them an e-mail when the order is marked complete. It supports up to 5 tracking number per order. 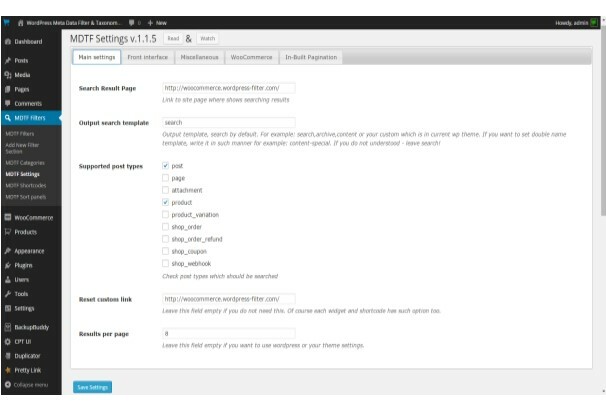 This is a very useful plugin which will have a positive impact on your company’s credibility. This plugin allows you to add options to your products to make them more lucrative. It can add 14 different options to products and orders. It is easy to use with drag and drop feature along with multiple features like accordions etc. 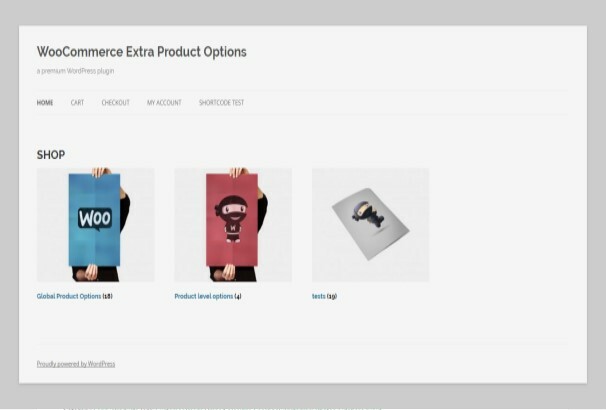 This highly customizable plug-in adds seamless event and ticketing functionality to your WooCommerce site. You can sell tickets and organize events for a variety of purposes very easily. It also has free iOS and Android check-in apps. This is a complete brand plug-in for e-commerce sites. You can add brands to all your products and make them more appealing. 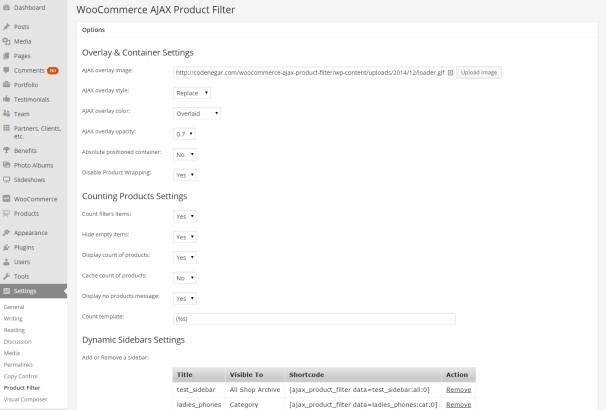 There is Ajax filter as well for improved efficiency and functionality. It is also compatible with Visual Composer for great customization. 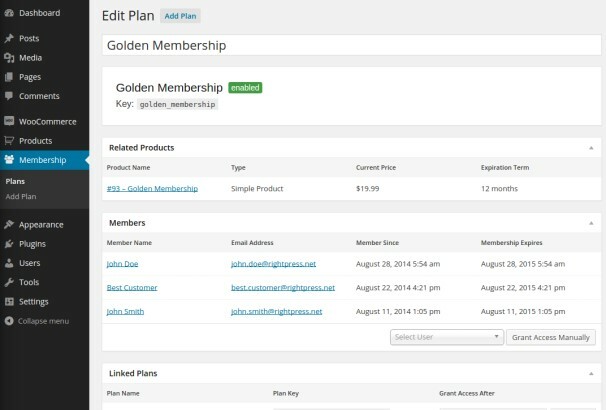 This is a membership plugin for providing exclusive members only plans. This also allows you to restrict posts and pages on your site to provide an added advantage for your members. You can add and remove members also. It has great panel to manage your membership as well. This powerful and flexible plug-in adds tremendous functionality to your e-commerce site. This deals exclusively with handling partial payments. This is useful when customers pay a fixed price up front, for bookings and other uses. The deposit reports are available in the reports panel. This is an easy to use and very flexible extension that allows your visitors to search for their required products by different attributes like prices, brands etc. It is a game changer for online product search, with exceptional ease of use and simplicity. This is a Point of Sale plugin which is essential for any e-commerce hosting. 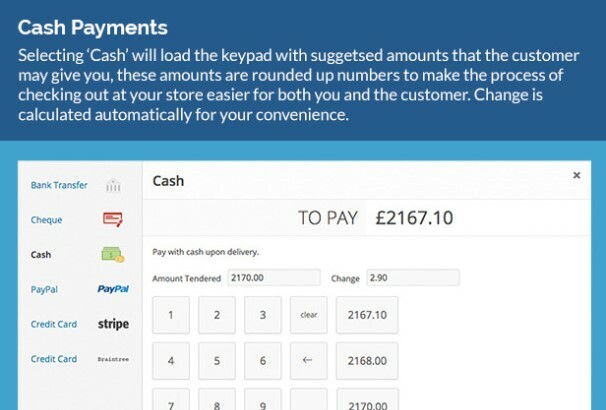 With this, you can simply pick the customer who is buying, add the items to their cart and take their payment. You also have detailed records of every purchase made through various methods. This plugin allows you to edit more than one variable or simple product. It is a very functional extension that will make your work a lot easier. 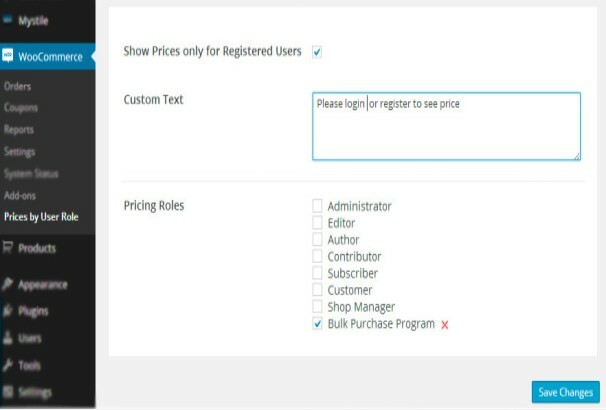 In one go you can edit a lot of fields like price, weight etc and you can keep your store updated with ease. This is a shipping plug-in with extensive functionalities for your site. With this, you will get real time rates from UPS and works for both domestic and international shipping. You can also add different currencies and different addresses on which the rates would be calculated. This is also a shipping extension but it is cart based. You can set up your rates based on cart subtotal, combined weight or based on the number of items purchased. It is an easy to use plugin and a perfect solution for most clients. This extension uses the power of social media to give discounts and other advantages to the clients. Once your page is shared, your clients become eligible for receiving discounts. It works advantageously for both seller and buyer. This is a very popular plugin which rewards the customers for their loyalty to your company. The earned reward points can be then used for future purchases and also offers a lot of flexibility at the product level, category level, and global level. This is a unique plugin that is sure to attract lots of people to your site. The plug-in helps your customers to design or customize logos, shirts, business cards etc and print in your shop before the order. This is an all in one solution for any printing company. Users can customize their designs with the easy to use interface. You can also add powerful layers and configure sizes and colors etc. 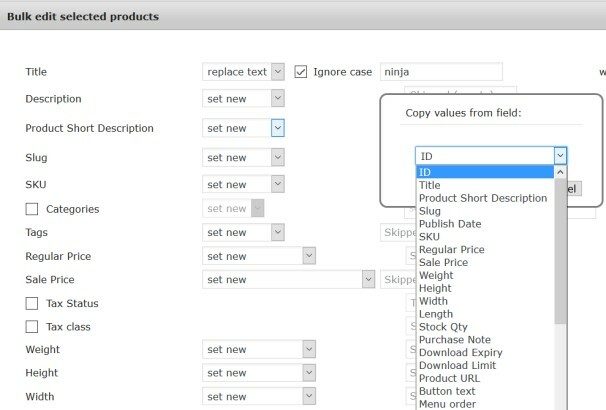 This plugin empowers you to export into CSV file all of your online store data, which may include your customers and their orders. This immense functionality enables you to analyze your store activity or make backups or transfer data to another software. This flexible plugin lets you define bundled shipping rates based on various criteria’s such as shipping destination, categories or their shipping class. 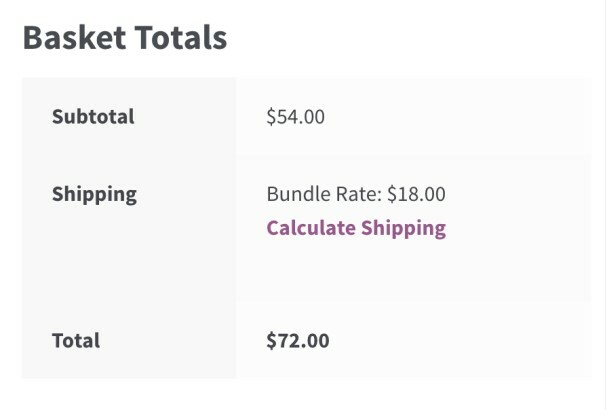 This way your customer gets special bundled shipping rates when a customer purchases multiple items. This plugin works specifically to recover abandoned carts and increase sales. The plug-in sends template mails to the customer to recover the abandoned carts. 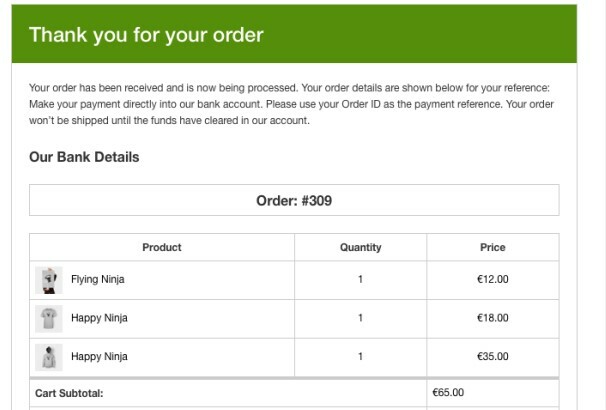 You can also attach coupon codes with the memails to tempt the buyer to make the purchase. This plugin is for the check out counter of your e-commerce website. It makes the check out simple and beautiful by splitting different sections of the check out page. The convenient plug-in helps in improving your conversion rate. 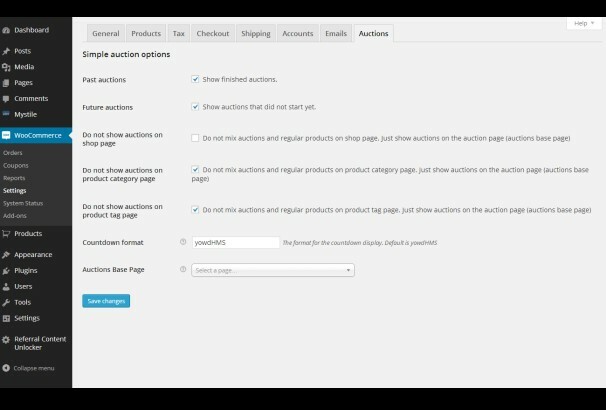 This plugin extends your website with auction features such as that found on eBay. It is very easy to set up and customize. It works with any payment gateway with regular and reverse auctions along with your regular products. This very flexible plugin is the most comprehensive solution for making content searchable by meta fields and taxonomies. 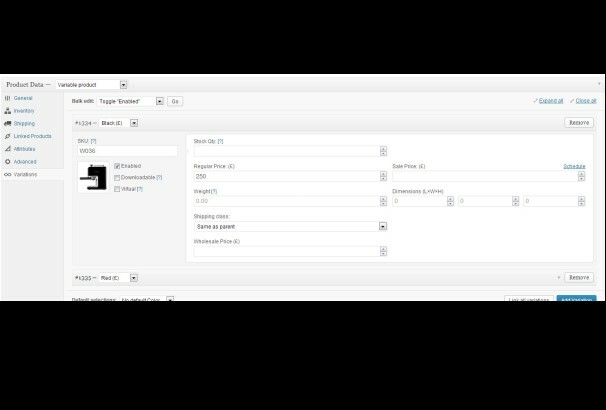 You will be able to filter posts, custom post types etc at the same time making your own site search wonderfully accurate. 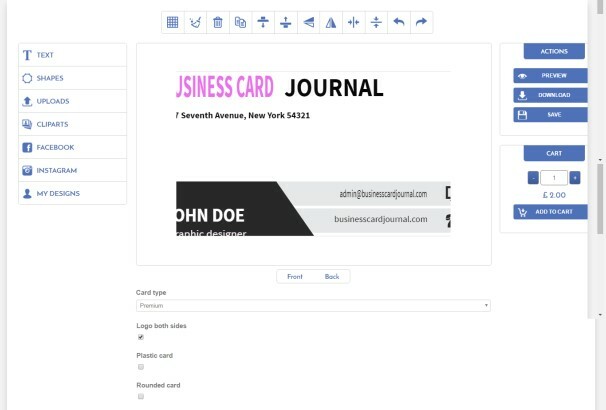 This plugin makes your transactional emails for business beautiful with great customization. You can use custom fonts, color, banners, attachments etc. 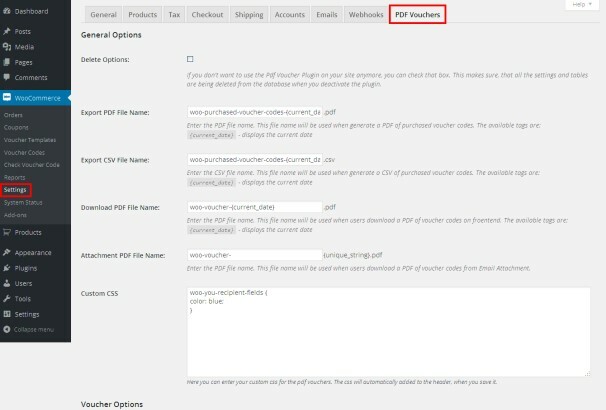 This WordPress plugin extends the popular WooCommerce by adding role based pricing to default functionality. It provides the customer with dynamic pricing so that products can be offered at different prices for different customer groups. Customer relationship is a pivotal point on which the popularity of your site depends on. Through this plugin you can manage that relationship with great ease by maintaining a database with amazing functionality. 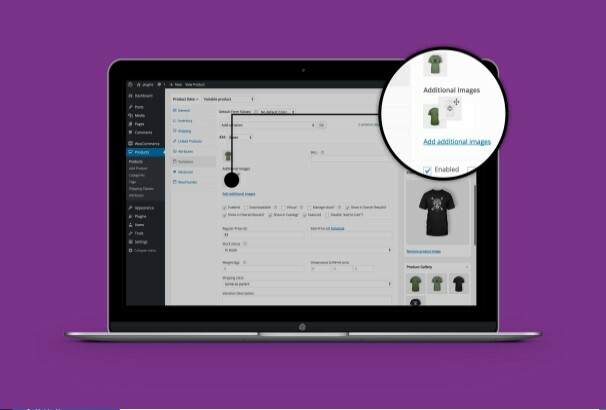 This plugin enables you to display your product images in the best possible way. Your customers can zoom into any part of the image with great animation. You can also add multiple images and also add image carousels and tons of the other functionalities. With this plugin you can convert your normal dropdown select to nice looking colors. You can also change the sizes of the swatches and make them round or square. A great little plug-in which improves the visuals and usability of your site to a great degree. 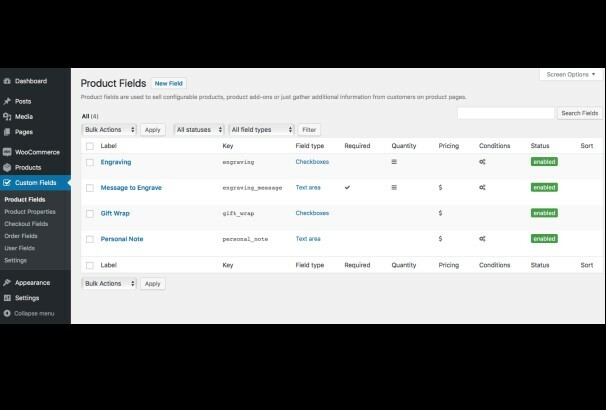 This plugin allows your customers to add products to a wishlist and submit a ‘request for a quote’ from the site owner. This added functionality of a custom quote gives tremendous advantage to your customers and makes them come to your site regularly. With this plugin you can create beautiful transactional emails with custom headers and footers, colors and content text. These heavy customization features make your business unique while at the same time keeps up with your site design. 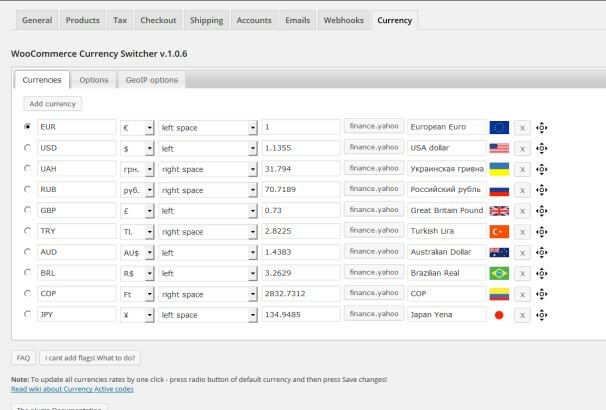 This plugin allows you to switch product prices and convert the rates in real time. This is particularly important in e-commerce because it caters to the entire world. It makes sure that no matter where your customers are geographically located, they can still order on your site. 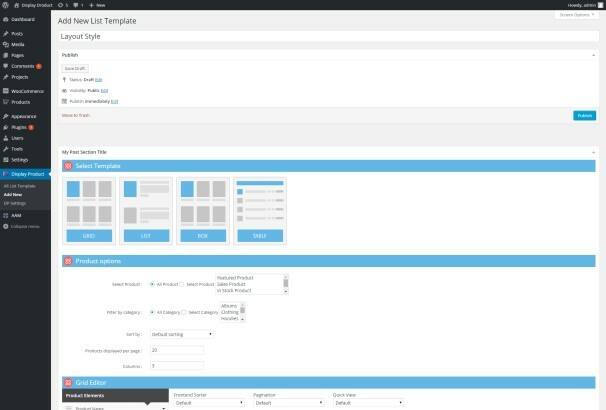 This is a hugely customizable multi layout plugin. You can display your products in beautiful and unique form. The product page and its design are very important because it is the first step in your interaction with your customers. 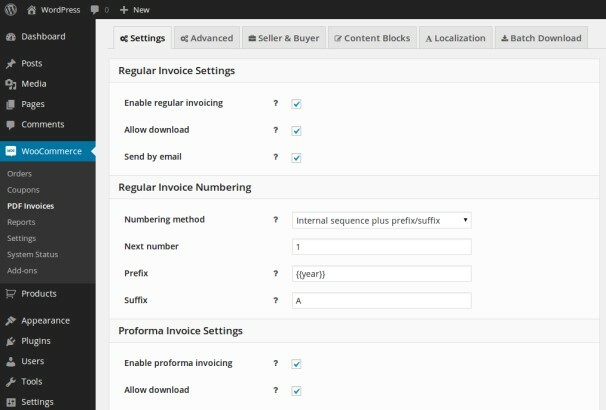 This plugin brings a very professional and feature rich invoice layout. The invoicing section has to be perfect or it could result in huge losses. As such this plug-in ensures to comply with accounting standards and regulations. The plug-in has immense support from the developers. 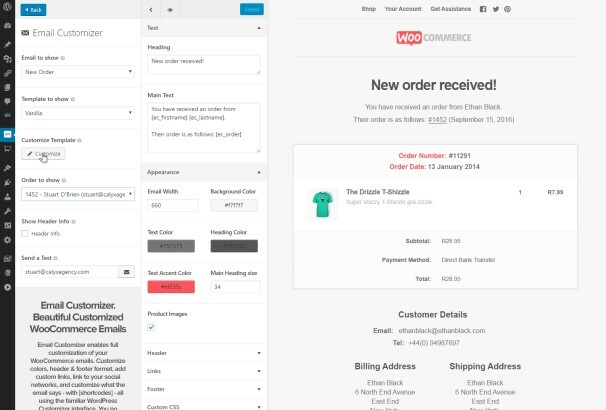 This great plugin integrates your WooCommerce store with the amazing MailChimp. With full integration, you can take advantage of all the feature that make MailChimp great, while at the same time turn your store into a powerful marketing giant. 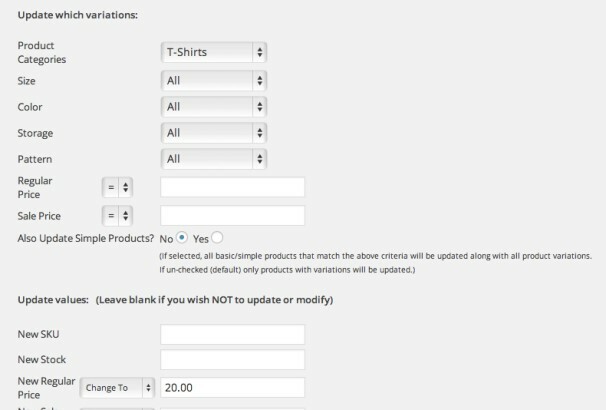 This is a plugin that ensures that you can easily edit your products line and variations in bulk or even individually. It filters categories by title, attributes etc and appends or prepends as also replacing text in bulk. 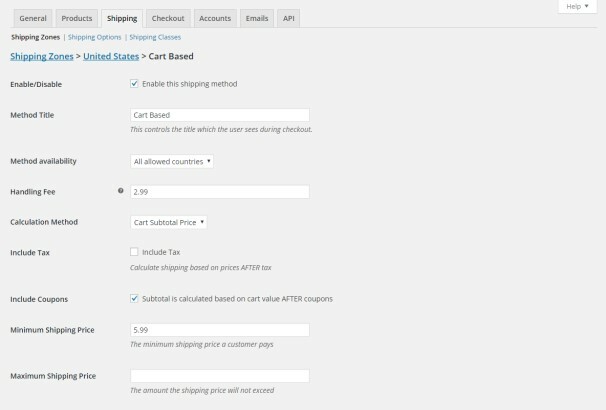 With this easy to use plugin you can create your own shipping rates. You get ultimate flexibility in what you want to charge depending on situations. The simple user interface sets all the conditions based on your shipping needs. This is another great product filter plugin with unlimited filters and an awesome user interface. There are a number of layouts that you can choose and also customize to the minutes’ detail. This is an all purpose product designer plug-in with immense functionality to make your site visually very appealing. You can customize your products in multiple ways and also compose your own interface by using various layouts. This is an all purpose pricing and promotional tool for online stores. With great flexibility, this plug-in has loads of pricing methods. You can use it to fit your products virtually in any pricing strategy. You can use it for regular sales, bulk pricing, deals of the day etc. With this great plugin you can create priced product variations, build forms, style and validate features. There are check boxes, radio buttons, text areas and tons more. 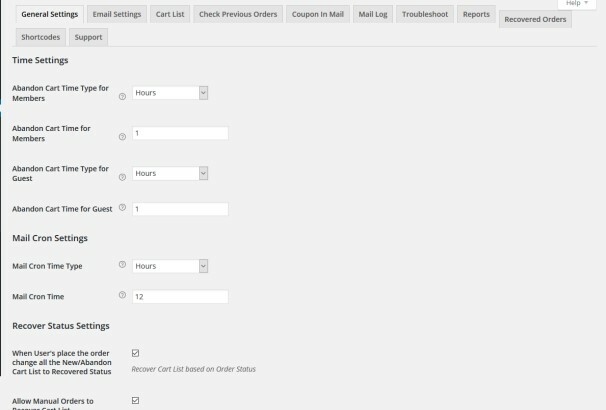 You can also hide or show prices and add conditional logic to your forms. This exemplary plug-in gives you the ability to setup multiple shipping options based on a variety of conditions and pricing models. The conditions for this different pricing can be set by the admin easily. With this plugin you can create product lists while browsing on any Amazon website. 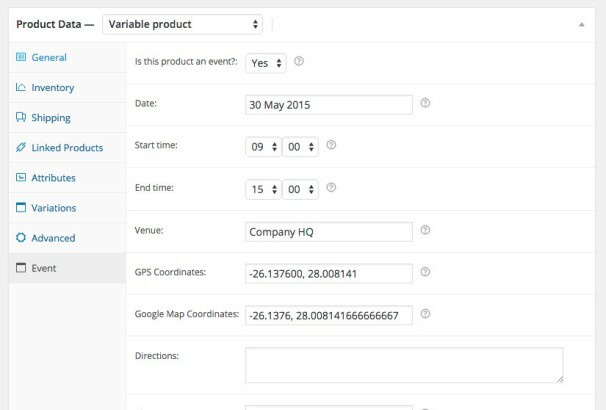 You can then export the data as CSV file and import any number of products in seconds. The plug-in has no limits to the number of products that you can choose. It is very fast and has a great interface. Thanks for sharing such a useful Woocommerce plugins list. 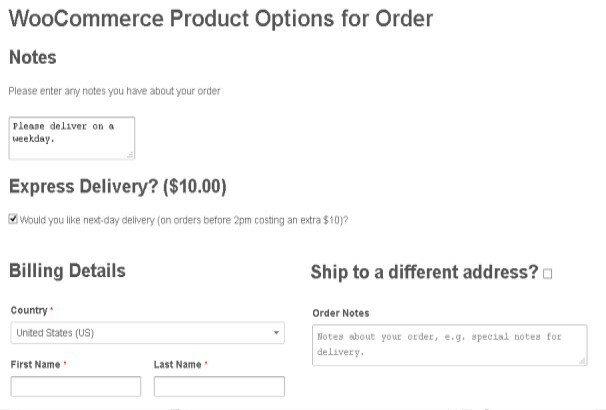 I would like to suggest another one plugin – WooCommerce Product Options and Price Calculation Formulas – Uni CPO. 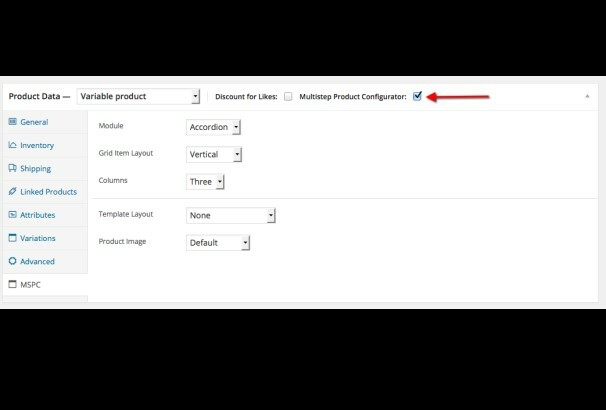 It includes visual form builder and gives a possibility to add custom options and calculate the product price based on options chosen. Includes wholesale functionality.